The seed for friendship between four very different young girls is sown under an apple tree and from there it continues to flourish as they share their hopes, dreams, secrets and worries. 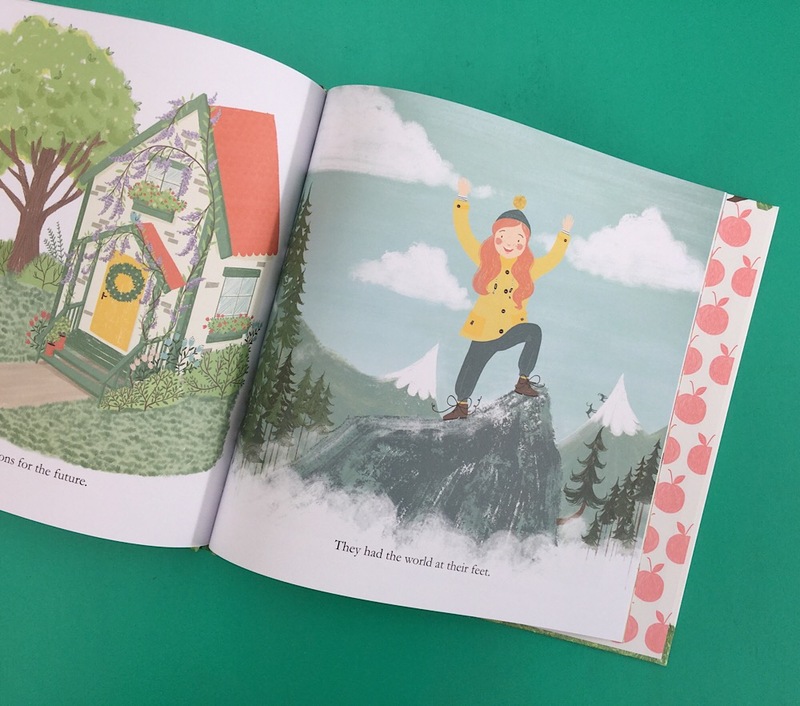 This beautifully illustrated story follows their journey through ambitions, achievements and struggles throughout which they are there for each other. 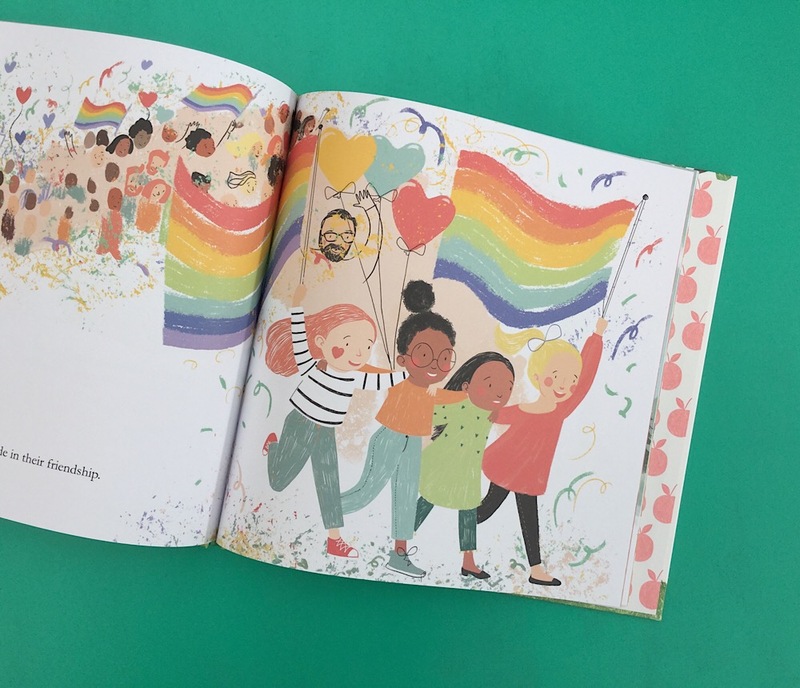 This book perfectly highlights how important strong and supportive friendships that thrive on diversity and acceptance are, and provides a good model for positive relationships.